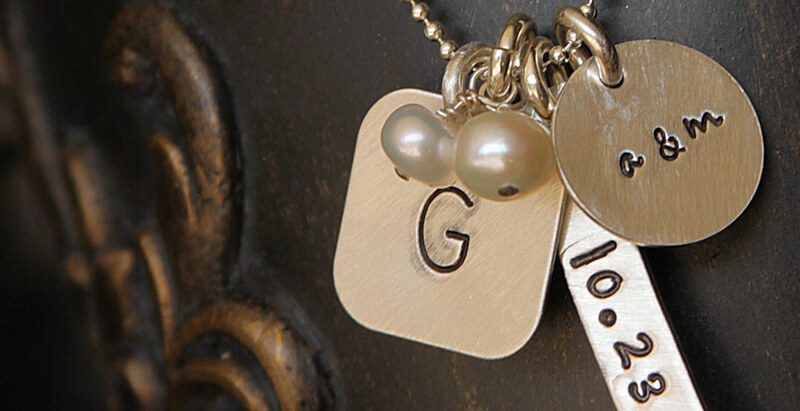 Michelle Ryan Designs handcrafts memorable, one of a kind pieces incorporating your very own unique, personal style. 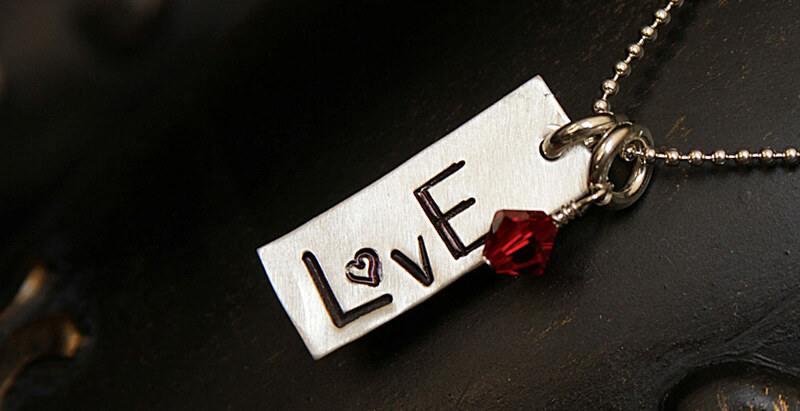 Each piece includes important names, special dates, phrases or many other meaningful quotes as provided by you. 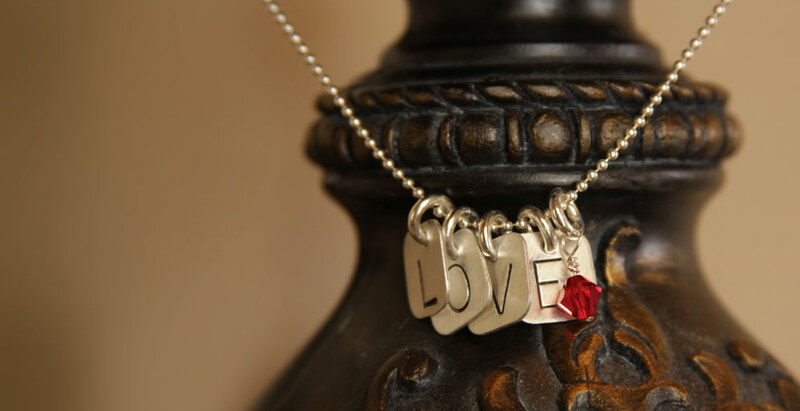 Proudly wearing your Michelle Ryan Designs piece shows those around you the things in life held dearest to your heart. Look around today and create that custom one of a kind piece for yourself or that special someone. We are glad you are here. and special offers delivered to your email.